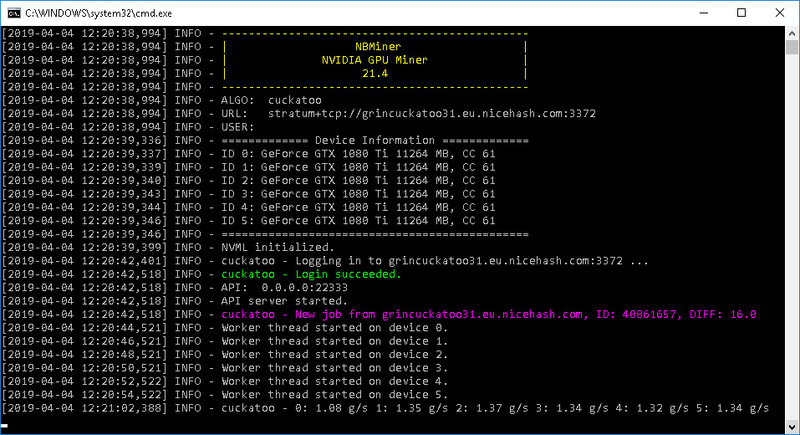 – Add support for mining Swap (XWP). – Improve Grin29 & AEperformance. – Improve Windows compatibility on Grin & AE, significant boost on performance. 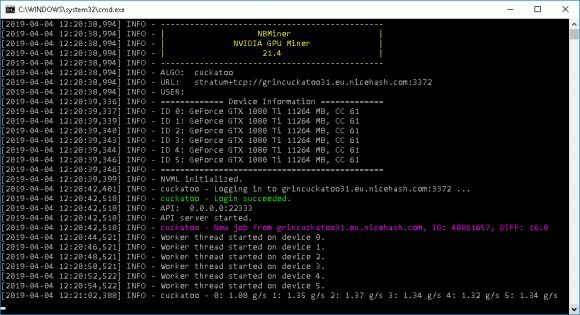 – Improve performance of Grin31 on 1080ti & 2080ti.